Pink Death Star is a rare 100% pure Indica Hybrid strain created by crossing the powerful Death Star with the traditional Blood Rose strains. The Pink Death Star high comes soon after your final toke, creeping up on you before taking ahold of both mind and body with brute force, dropping you into a super sleepy and relaxing condition that leaves you couch-locked. This effect often ends in sleep, especially if you're not used to its high potency. The Aroma of this strain is of fresh diesel and earthy spice while each delicious inhale brings hot cinnamon and berries with a kick of earthy diesel. The exhale is on the savoury side. Pink Death Star is the great choice to treat ailments like chronic pain, depression, chronic fatigue, muscle spasms, and insomnia. Pink Death Star is a rare 100% pure Indica Hybrid strain created by crossing the powerful Death Star with the traditional Blood Rose strains. 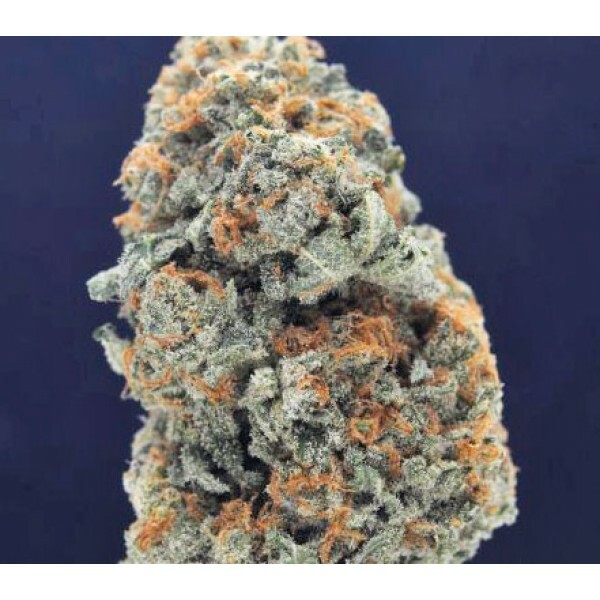 The Pink Death Star high comes soon after your final toke, creeping up on you before taking ahold of both mind and body with brute force, dropping you into a super sleepy and relaxing condition that leaves you couch-locked. This effect often ends in sleep, especially if you're not used to its high potency. The Aroma of this strain is of fresh diesel and earthy spice while each delicious inhale brings hot cinnamon and berries with a kick of earthy diesel. The exhale is on the savoury side. Pink Death Star is the great choice to treat ailments like chronic pain, depression, chronic fatigue, muscle spasms, and insomnia. Cannatonic - 12% THC and 9% CBD.